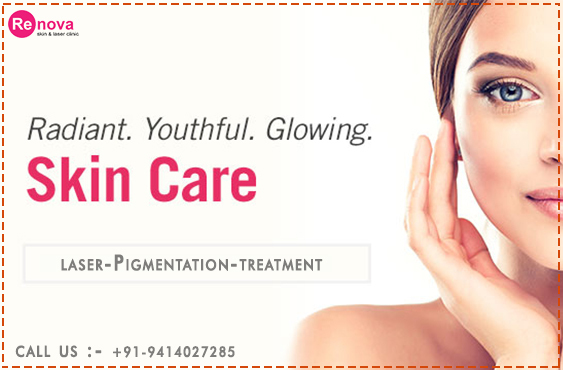 Dr. Puneet Goyal at Renova Skin Clinic is the best doctor to treat the pigmentation with laser in Jaipur. 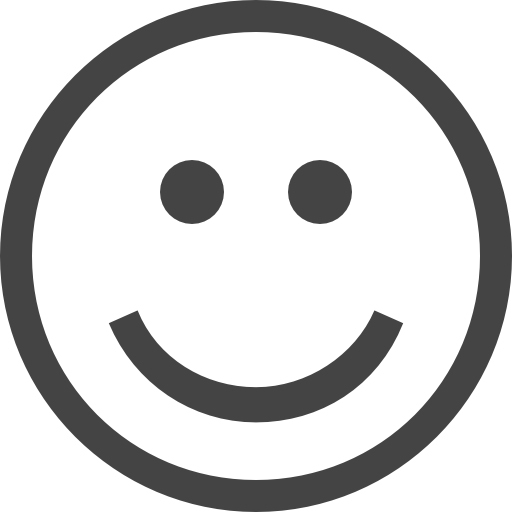 Sometimes dark patches cannot be treated with medicines alone. The Renova Skin clinic offers wide range of hyperpigmentation treatments that include Laser, Chemical Peeling, Dermaroller, and Microdermabrasion. The shallow lesion on the skin surface can heal with time but the deeper one’s need a procedure for correction. The Renova Skin Clinic in Jaipur helps you to get your healthy skin again with improved appearance and enhanced self esteem with IPL Lasers. The problem may occur on the skin, face, the retina of the eye, mucous membranes, or hair. What are the signs of Pigmentation ? You will get to know about pigmentation on your skin as soon as you discover a change in its color. Pigmentation is best represented by a dark patch or spot. What are the various conditions of pigmentation ? Have you ever recognized a dark patch or spot suddenly showed up on your skin? This is pigmentation. It is generally a complexion based problem resulting in an uneven skin tone. •	High concentration of melanin-containing cells on a spot causes Hyperpigmentation. •	Vitiligo is a condition of loss of pigment in the skin, resulting in white patches. •	Albinism affects the color of skin and eye. What are the Reasons for pigmentation? Pigmentation might be there because of various reasons. You can protect yourself from the same by adopting a few methods. Age spots or melasma and freckles are caused by long-time exposure to the sun. Sun rays lead to tanning of skin along with affecting the skin cells. The condition of acne scar is easily diagnosed just by seeing it. Initially you may try to treat it at home. But due to the failed response, you should visit the doctor for examination. The doctor will ask for some details about your lifestyle, stress, food habits, genetical disorders and other facts. It will help them to diagnose the level and type of acne scar in you. Are there any risks or side effects of Laser Treatment? No, there are no side effects of the Laser Treatment. In some cases, it can just cause redness, itching and swelling. But this situation will subside after a few hours. Laser can help to eliminate the appearance of pigmentation. What to expect after laser treatment for Pigmentation? You can expect gradual improvement in the skin. The laser helps to stimulate the cell under the skin surface that leads to re-pigmentation. There will be no damage to the surrounding tissue other than the affected area. The recovery will be quick. Will the results be permanent with laser? The Laser treatment for pigmentation can help to a larger extent leaving a brighter appearance of a clean skin. Laser is the most advanced technology to treat pigmentation such as sun spots, age spots and others. But after repeated sessions (as required), the melanin can improve resulting in the clear skin. Is there an age limit to undergo the treatment? What are the potential side effects of Laser Pigmentation Removal? There are potentially no side effects other than some redness, swelling, itching and change in the skin color. These can take some time to subside. Who are the best candidates for laser Laser Pigmentation Reomval? Both males and females who have fair skin type can be treated for Laser Pigmentation removal. But candidates, who are active for acne, have tendency for scars, have a weaker immune system, and have darker skins may not be treated. Before taking the treatment, the candidate may review the medical history and consult the same with the doctor. Other than this the patient must avoid Sun exposure, take medical preventions as suggested by the doctor and keep the area to be treated free from infection. The patient may sometime have itchy skin. They should avoid long Sun exposures and use creams as recommended by the doctor. They may also use some pain relievers and stay at home until the skin heals properly. It depends on the area to be treated. Generally one seating will take 30-60 minutes. It may take a total of 2-3 months with 5-6 seating each month normally. Yes, the treatment can be used in both men and women. The variation of the treatment is only because of the skin type. Spent a good bit of time having consultancy with Dr. Puneet and he didn't seem rushed. But the reason I had to see him was latest laser treatments for pigmentation problems on my arms and legs. All is done and happy. Most skin pigmentation treatment with lasers in Jaipur have become extremely commercial, but this place is a genuine place because of two reasons, First I was treated with latest USFDA approved technology lasers and secondly Dr treated me is senior most dermatologist in the town. Never knew that getting rid of my age-long acne and dark spots would be so simple and all thanks to Dr. Puneet.